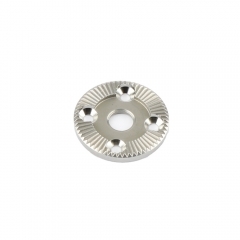 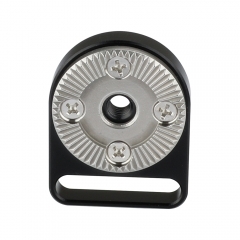 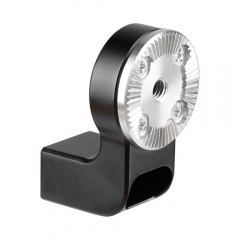 • This ARRI Rosette mount from CAMAVTE can be attached via the central M6 female thread to any accessories with ARRI standard rosette fitting, such as a handgrip. 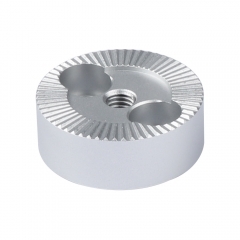 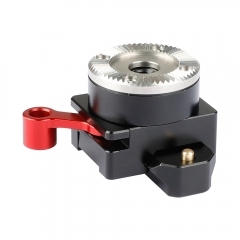 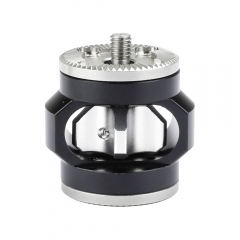 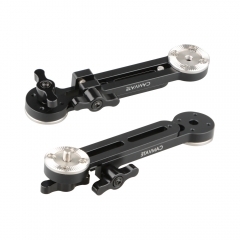 • It comes with two 1/4"-20 fitting screws at sides, which allows it to be mounted onto any accessory or device (such as a camera cage) with 1/4"-20 threaded holes spacing 18mm. 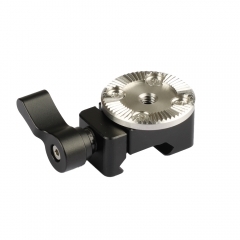 • It strictly meets the ARRI Rosette specification and is well made of aluminum alloy, it’s very multiple-functional and durable. 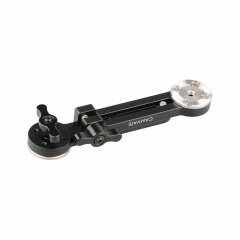 CAMVATE Quick Release NATO Clamp With ARRI Ro..
CAMVATE Quick Release Swat NATO Clamp With M6..
CAMVATE Standard M6 Female ARRI Rosette Conne..
CAMVATE ARRI Standard Rosette Mounting Adapte..
CAMVATE Standard ARRI Rosette Mount Stainless..
CAMVATE Adjustable Extension Arm With Double ..